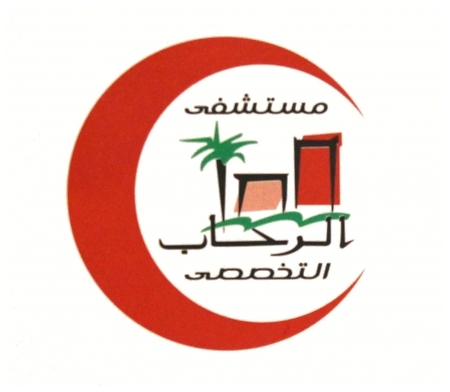 Located at the heart of Rehab City, El Rehab Specialized Hospital Surgery Unit provides complete medical and surgical care having a dedicated medical laboratory and a radiology department. 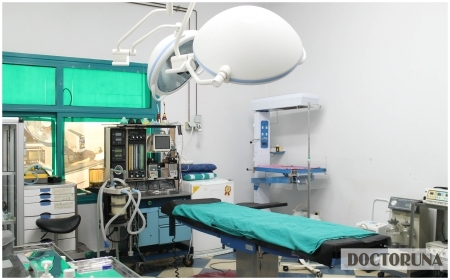 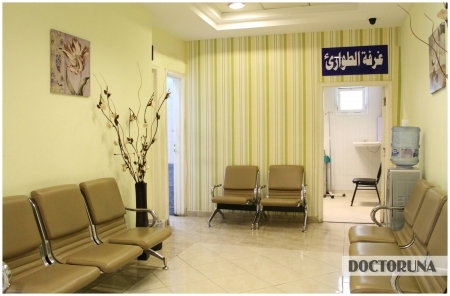 With the help of highly skilled surgeons El Rehab Hospital offers a broad range of surgeries. 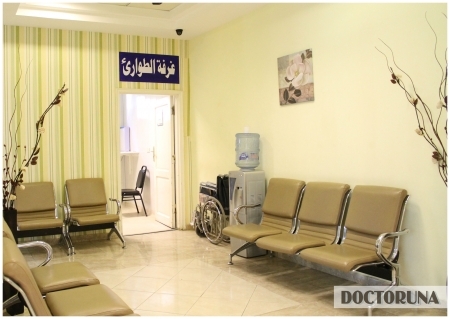 El Rehab Hospital’s Surgery Unit has specialists and consultants that perform general surgeries, orthopedic, bariatric, endoscopic surgeries, as well as, IVF and infertility treatment.